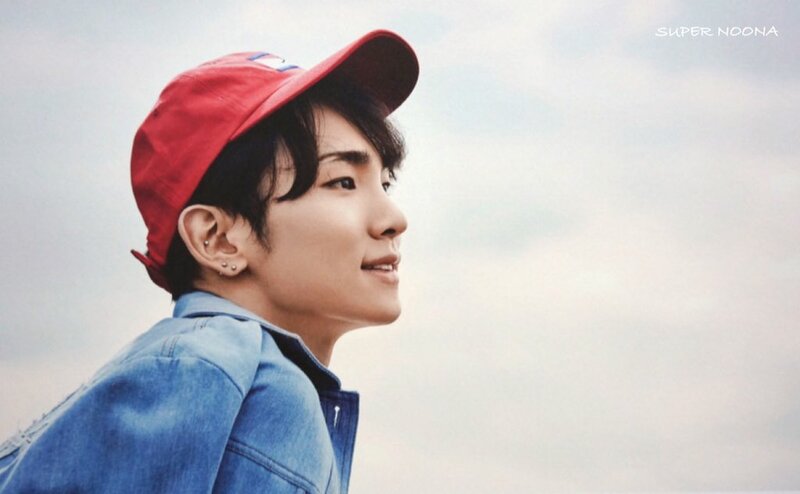 Home Entertainment Who is SHINee Key’s Girlfriend? Nicole or Eunji ? 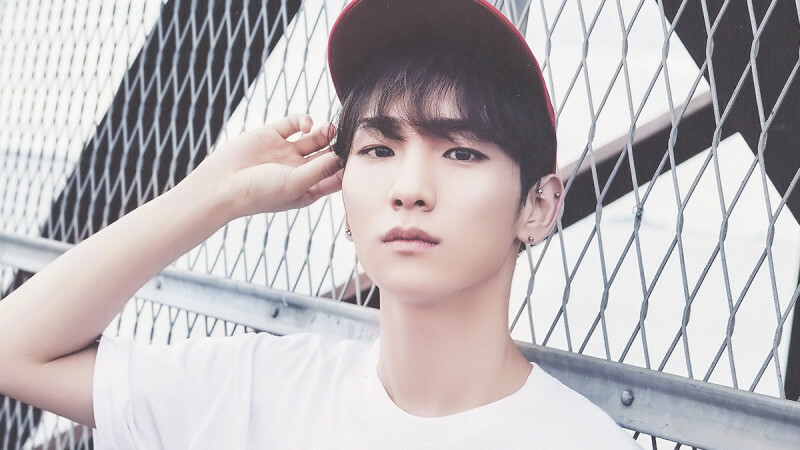 SHINee member, Key, has been closed to several girl group member. Some of them are Nicole (KARA ex member) and Eunji (A Pink member). But, are they just close as a friend or more than friend? Since Key debuted along with SHINee, there were many rumors around SHINee. Dating was one the frequent rumor that they got. Since Key is closes to some member of girl group like Eunji and Nicole, there are several rumors around them that lead fans curios about their relationship. Key and Nicole Dating Scandal. In K-pop industries, it is usual to have a friend from the same year of birth. 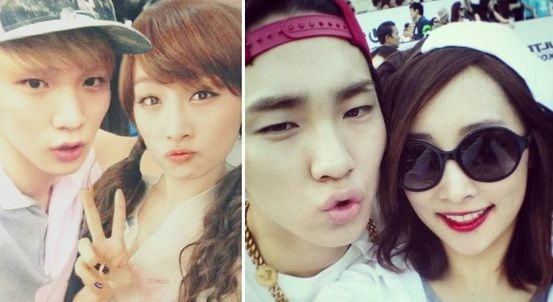 Key and Nicole both close friend since they were 91 liners. They dating rumor rise since they were both support each other and always seen to be together on some events outside their schedule. On 23rd March 2010, there was an episode on SBS Strong Heart when Nicole revealed that SHINee’s Key has been pushed her on diet. On 2012, Key participate along with the other friends celebrate Nicole birthday. A video by Nancy Lang on facebook showing that Nicole and Key were standing side to side in front of cake while singing happy birthday song in Korea language with the others. Key SHINee and Nicole KARA ex member had been seen to attend the “Ultra Music Festival Korea 2014” at Jamsil Sports Complex’s Olympic Main Stadium. Nicole uploaded the picture of they were going together into her instagram (nicole_jung) on 16 June. Even though there are still many rumors around them, they had already denied their feelings for each other and saying that they had a sibling-like relationship. But who knows what will happen in the future, right?